Together as Many. Forward as One. Maynard Cooper & Gale is committed to relentlessly serving our clients and working every day to ensure their success. And now we are serving them in Los Angeles. As a continuation of Maynard Cooper’s strategic growth plan and in an effort to expand our resources and services for our clients, the ﬁrm is proud to announce the opening of its Los Angeles ofﬁce. 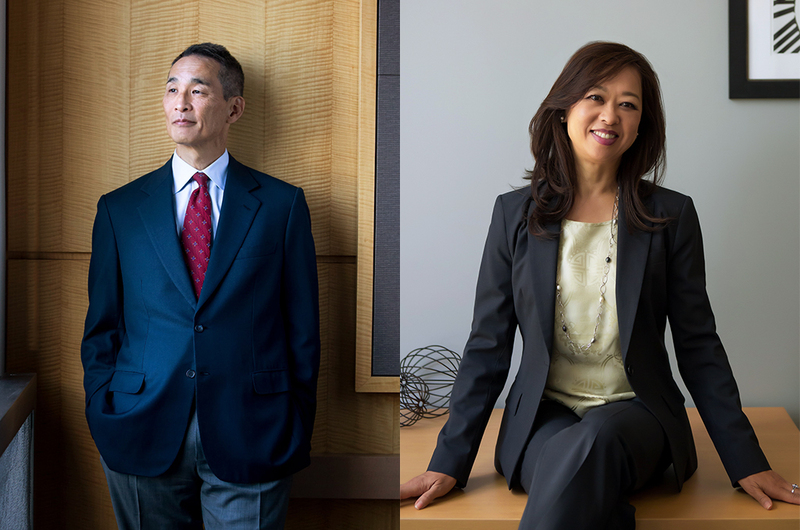 The firm’s expansion involves the addition of Judy M. Lam and Duane Kumagai, formerly of the Los Angeles-based boutique firm, the Kumagai Law Group, who will serve as partners and leaders of the Los Angeles office. Lam and Kumagai’s presence, along with the addition of their established team, represents the further increase of Maynard Cooper’s robust offering with extensive Commercial and Bankruptcy Litigation experience, including client relationships in the United States, Asia, Europe, and Latin America. With offices throughout Alabama, New York, San Francisco, and Washington, D.C., moving into the Los Angeles market represents Maynard Cooper’s strategic growth plan, aligning the best, similarly-minded talent in order to further the firm’s ability to serve cross-continental and international clients, while increasing its extensive offering to existing, longstanding clients. Since moving into the California market with the opening of our San Francisco ofﬁce in 2014, Los Angeles remained top of mind as part of Maynard Cooper’s strategy for growth, and we have continued to serve clients throughout the region. 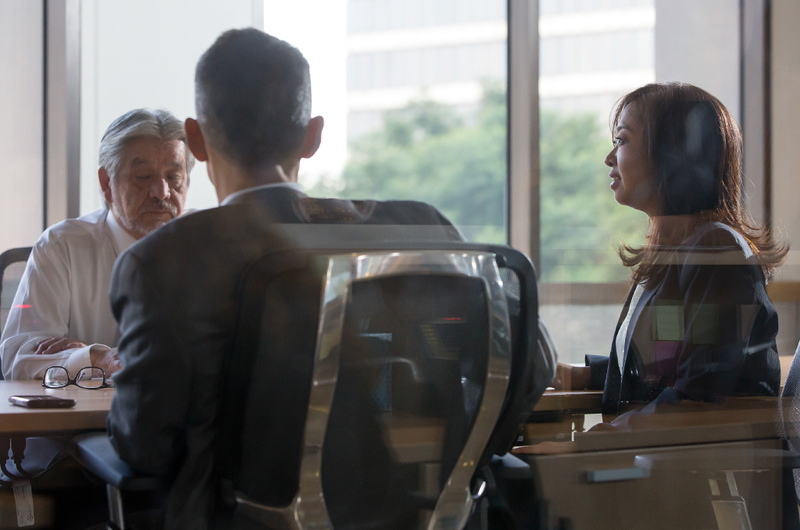 For some time, the firm has done a significant amount of work in Los Angeles, particularly in insurance and ﬁnancial services litigation. We were patient and diligent in connecting with the right team there, and we see a strong synergy between our Los Angeles and San Francisco ofﬁces and the client base in California. Our attorneys on the West Coast, as well as those across the country look forward to further serving our clients in this market, and we look forward to continuing to grow our opportunities there.